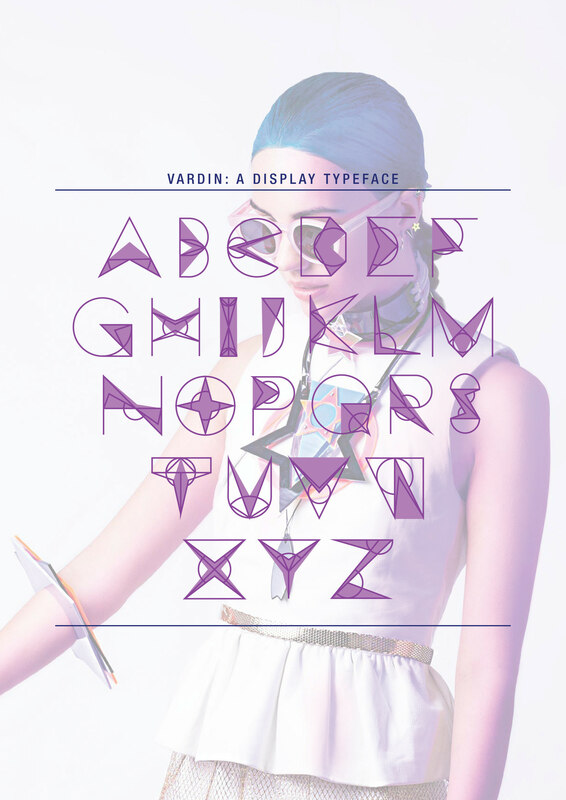 Vardin is a display typeface design with three different weights: composed, outline and underlay. 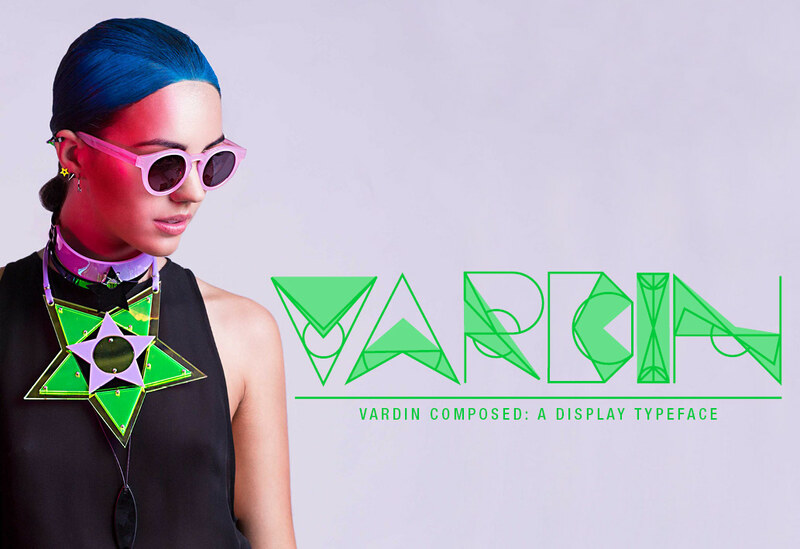 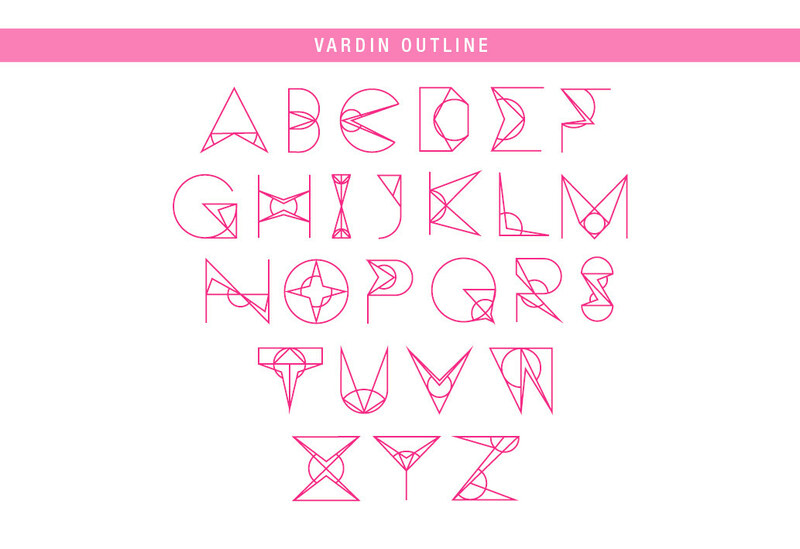 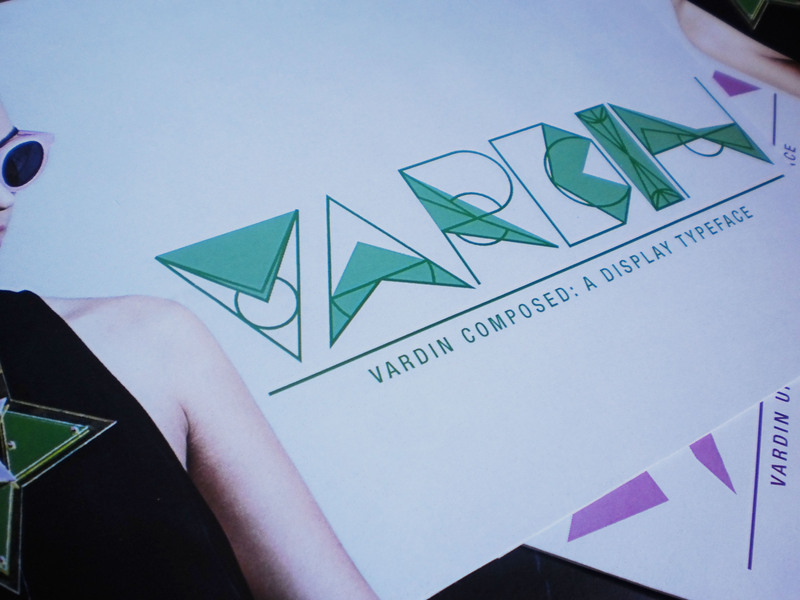 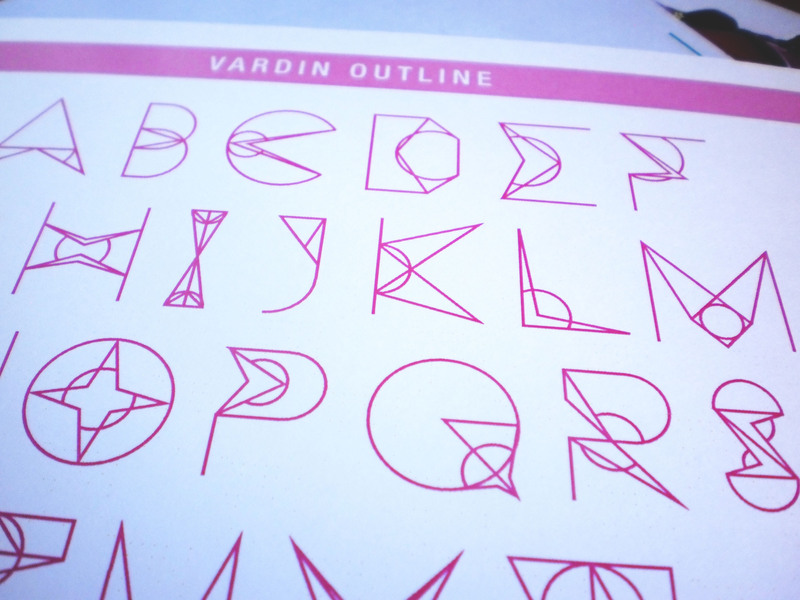 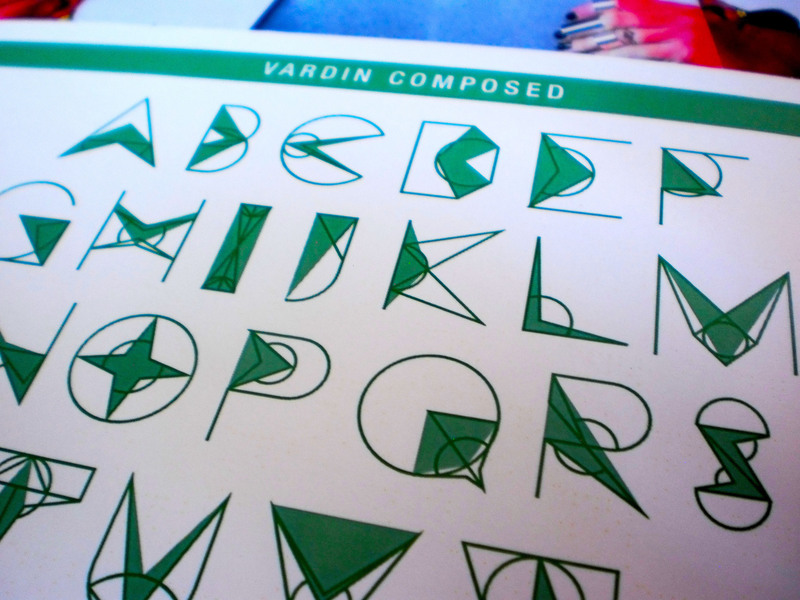 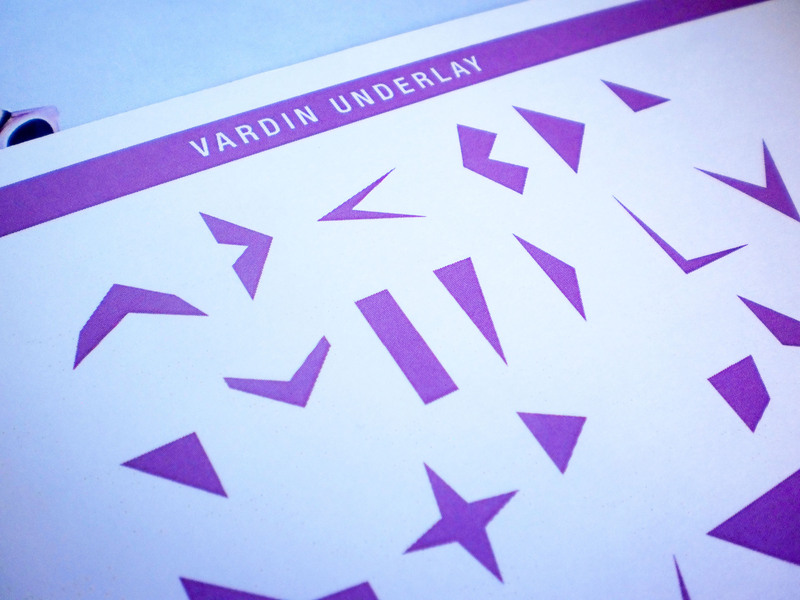 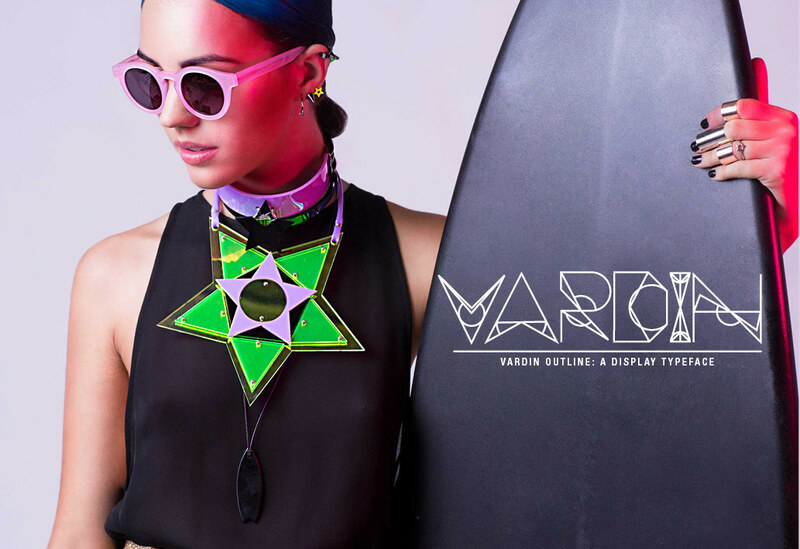 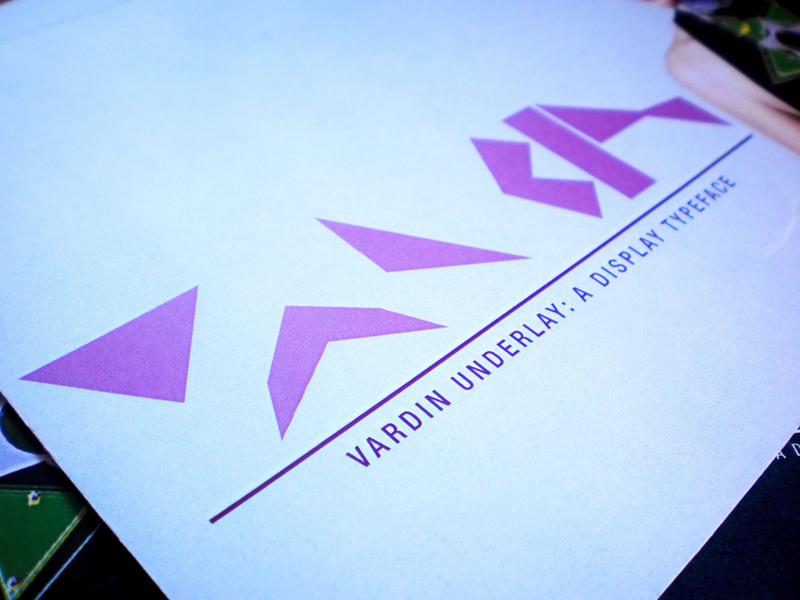 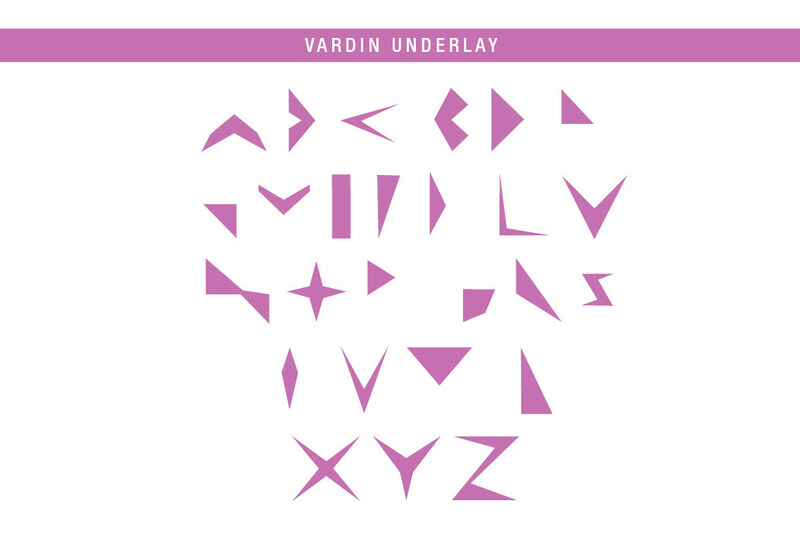 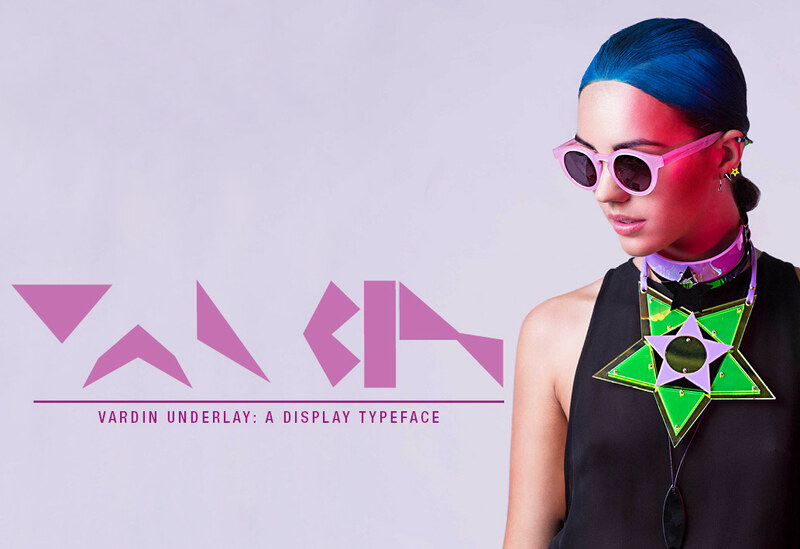 Vardin is a display typeface that I have designed based on angles, geometry and the jewellery design of Isobel Badin. 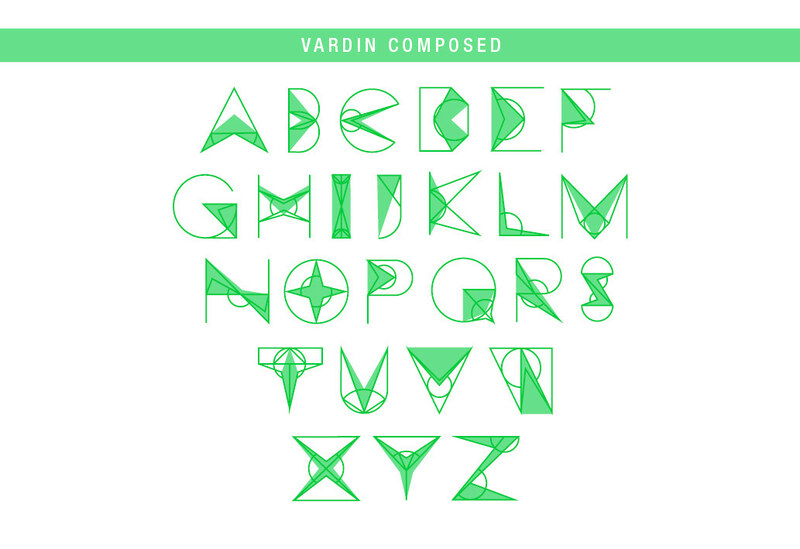 Vardin comes in three weights, composed, outline and underlay - these last two are different weights of the composed typeface.